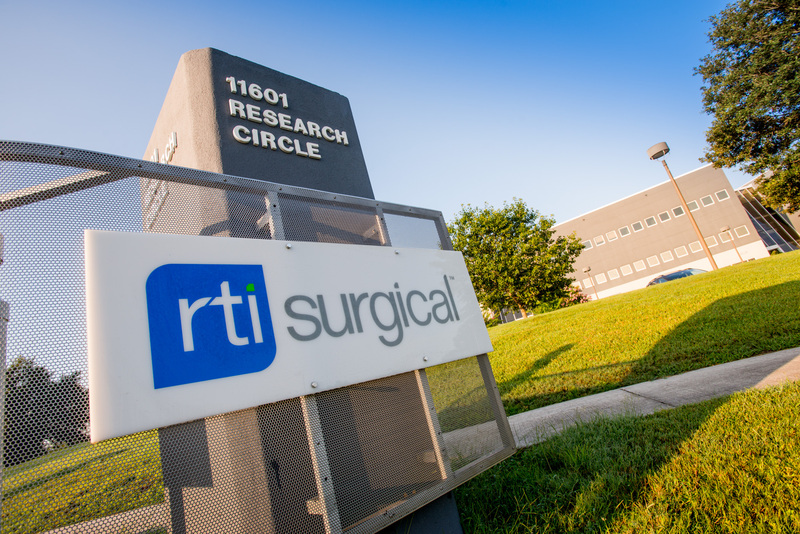 RTI Surgical® Announces HealthPartners’® Positive Coverage Decision for Minimally Invasive Sacroiliac Joint Fusion Surgery - RTI Surgical Holdings, Inc.
ALACHUA, Fla.– November 19, 2018 – RTI Surgical, Inc. (Nasdaq: RTIX), a global surgical implant company, announced HealthPartners, the largest consumer governed nonprofit health care organization in the United States, issued a positive coverage decision for minimally invasive sacroiliac (SI) joint fusion surgery, effective November 1, 2018. This decision expands access to RTI’s SImmetry System for HealthPartners members considering treatment for SI joint pain or dysfunction. The SImmetry System is a minimally invasive surgical solution that uses proprietary decortication technology, bone graft and threaded fixation to facilitate bone fusion, providing an opportunity for long-term pain relief.